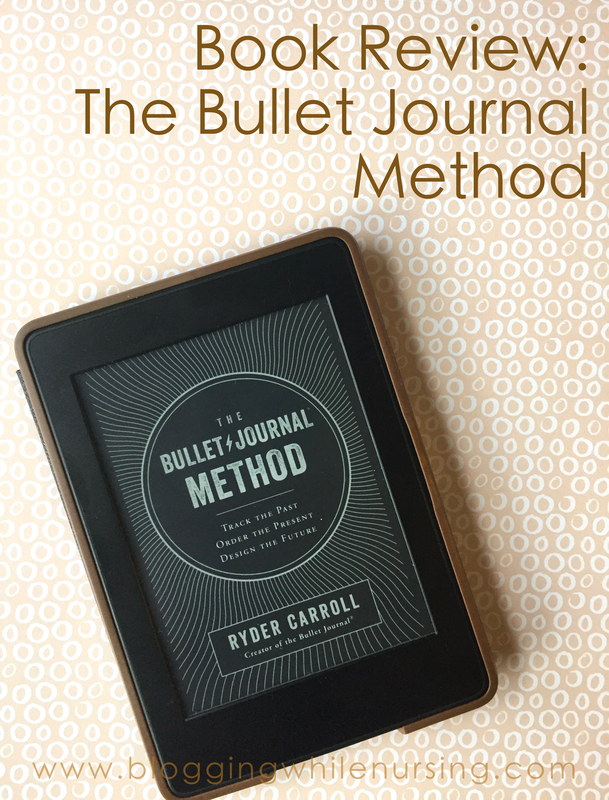 When I found out that The Bullet Journal Method book has been released by Ryder Carroll, I knew it was a book that I had to read. It’s been all over the web. Bullet Journaling has been a thing for a while now, and I don’t think it’s every going to slow down. Tons of people have jumped onto the bandwagon, and perhaps even found a system that worked for them. I too Bullet Journal, but it wasn’t a straight thing for me. I think it right after my heath scare issue. I needed something to help with the mounting doubt, confusion, and worry that I was going through. Actually, back in 2015 I have gone through so much. Not just health wise but emotionally as well. Let me back up. The years of 2011 to 2013 was the most fun I ever had blogging. It was entertaining and I truly enjoyed the connections that I was making. During this time I was an avid reader (but pulled back), and I found that I couldn’t unwind with my books due to the anxiety, and honestly, worry about what the next thing people are going to say to me. 2015 is when we moved (yet again) to another location, and I had just 2 weeks to pack. Granted that I was moving across the street from my previous location, but I did all the packing myself, on top of a 2 year old who still needed a long nap time. To say that I was stressed, and an emotional wreck was an understatement! So, fast forward to 2015 and I have a major heath scare–something I’m still not comfortable discussing on this blog yet. I was emotional, stressed, and high strung. I felt that nothing I did was okay. From cleaning, to cooking, to homeschool–everything was fair game for criticism. The body can only take so much until it taps out–and mine tapped out. But I needed an outlet–and I felt so horrible about blogging for so long, that my once happy outlet couldn’t be it anymore. Then I stumbled on bullet journaling, and a world into myself was born. Bullet journaling became my escape from the things that was weighing me down. It became my private source of letting out my frustration and stress. Like I said it was my escape– until I made it my nightmare. Why I feel off the bandwagon. I’ve tried many planners. I even recently tried a calendar planner for 2018 (disaster), but I can honestly say nothing truly fit me like the bullet journal. Over enthusiastic about the endless possibilities, silly me decided to look on Pinterest and Instagram for Bullet Journal Ideas. First, let me say that it was such a beautiful community. There are so many artistic and creative people are in the world. Now time for my reality. I’m not that “creative,” or I should say, when it comes to drawing, that’s not my creative outlet–I like to knit. I have truly have other things I have to focus on. Aside from homeschooling, managing a household, and the small minutes I squeeze my knitting in; I didn’t have that many hours in my day to just make my journal “beautiful.” That alone made me feel discouraged with my journal. My journal just didn’t look like the ones that I saw. I wanted it to be pretty. I wanted it to be beautiful so that when I look at it, it can help life up my mood. Overtime, the journal became the source of my frustration, as I find myself accumulating more things to make my journal pretty. In the meantime, nothing I did made me happier with my journal. We live in a commoditized culture that convinces us that our solutions must be acquired; that something or someone will finally make us whole. That old adage that we look for happiness outside ourselves, and not within is so true. After searching for something that would make me happy, not realizing that I wasn’t going to find it outside of myself. I got tired of that quickly, and just stopped using the journal in 2017. I promised myself that in 2018, I would just a standard planner, and be happy with it. I started using my planner, then life happened, and I wasn’t able to customize my pages that I needed at the time. Eventually, I missed days, entries, and then grew discouraged when I saw the mounting blank pages. I put the planner off to the side, and then continued to respond to “emergencies” and not focusing too much on priorities. Why I picked it up again. Ironically, I’ve been reading, and listening to a lot of “self-help” books, and this one caught my attention. I already “knew” the mechanics of the bullet journal. I mean, how difficult could it have been. I’ve been doing it (okay, an adapted version) so it just seemed so easy. What brought me to buy the book was to finally answer the question “why” do I need to use a system–any system–especially this one. I loved the collections that I saw online, but aside from making another chore for myself, I finally could ask my self, why am I tracking this. I learned that if it doesn’t bring me value then it’s just wasting my time. Purchasing this book was not a disappointment. What I was looking for was a better way to be mindful. I was looking for a way to recapture my love of just living my intentional life. If the journey is the destination, then we must learn how to become better travelers. To become better travelers, we must first learn to orient ourselves. When I first started the system, I was looking at the beauty of the “what if” but I was neglecting the true function of the journal. I adapted the process to what I wanted it to be before I even understood why I was using this system in the first place. This is what I loved about this book. It not only talks about the system and how to do it, but it constantly goes into the why. After reading this book, I feel so renewed to restart my Bullet Journal, and felt the passion return. Mindful quotes to help you think, and sum up the point that the author was trying to make. Reading it was a pleasure. It was conversational and educational at the same time. My final takeaway from this book is that there is no pressure to get it right. Instagram and Pinterest is nice eye candy, but they are forms that works well for the creators of those pages. 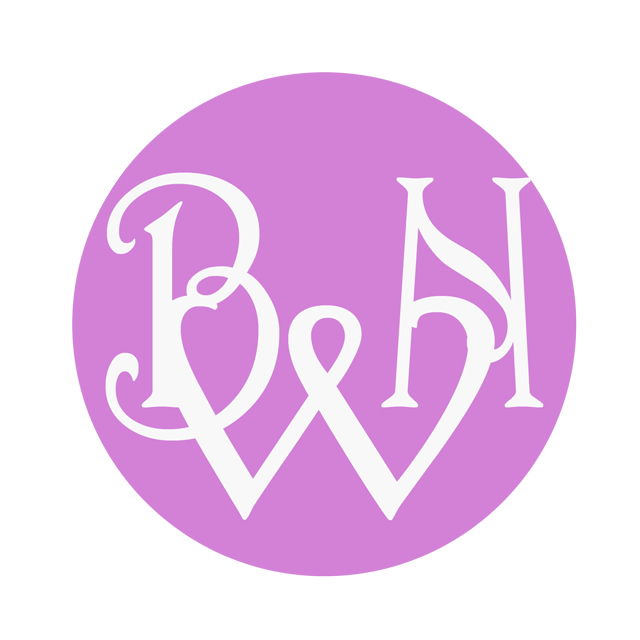 What I see may not necessarily work for me–and that’s okay! The bullet journal is first of all functional. It has a job–that is to adapt itself to your life, so that we can manage our lives better. By manage, I don’t mean to do more, but to get rid of the clutter and truly do the things that we need to do and want to do. I needed to restart the bullet journal, and now I know the why and how I’m going to do it. Now that doesn’t mean that I’m not going to look in Pinterest for ideas, but I no longer feel like I have to make it pretty and pin worthy in order for it to be functional. Function over form. Your notebook does not have to be beautiful to be valuable. Design should always serve a purpose. If it also happens to be beautiful, great! As long as it does not get in the way. If this book interests you, then it is well worth it.